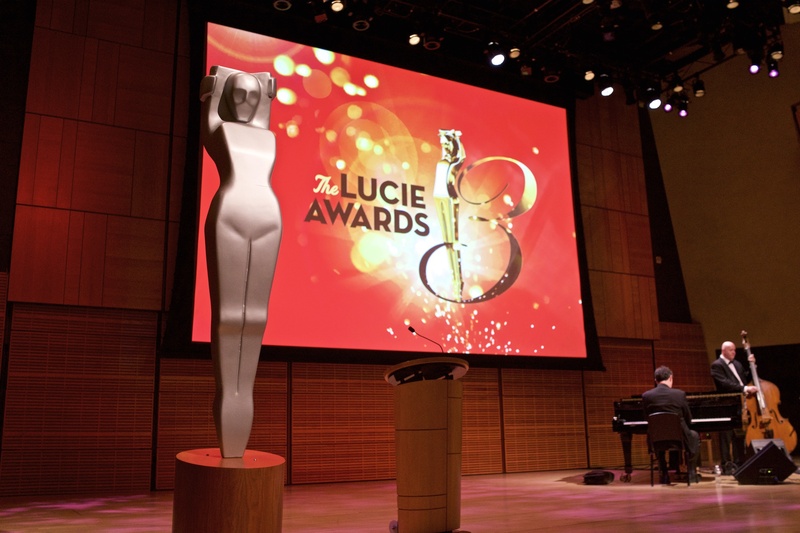 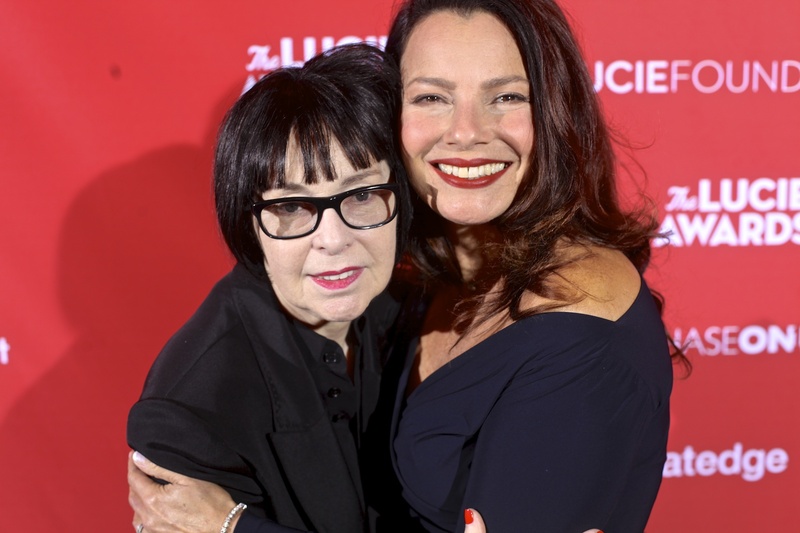 The 13th Annual Lucie Awards took place on October 27th at Carnegie Hall in New York City. 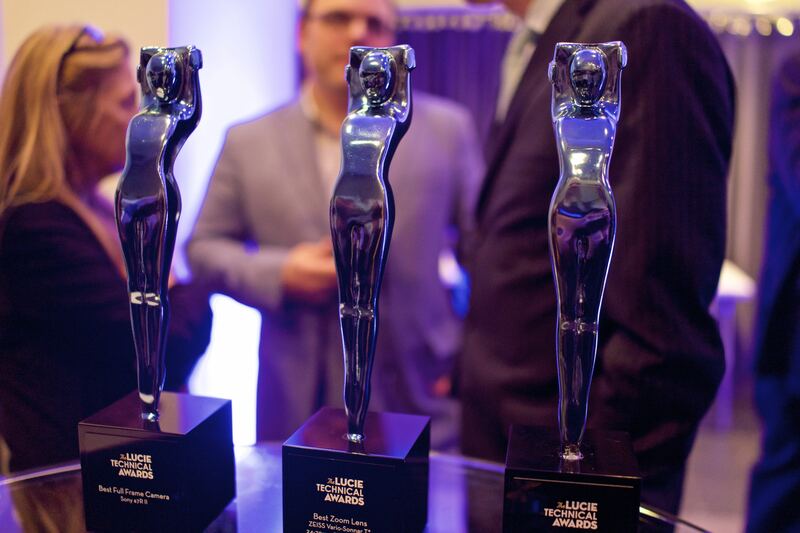 At the prestigious ceremony IPA 2015 Winners were recognized and awarded. 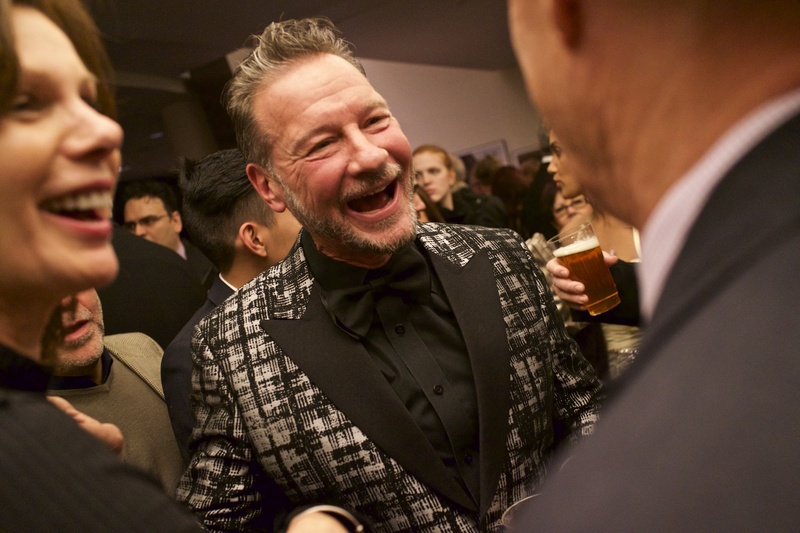 Winning work was also displayed that weekend in the coveted annual Best of Show exhibition at Splashlight. 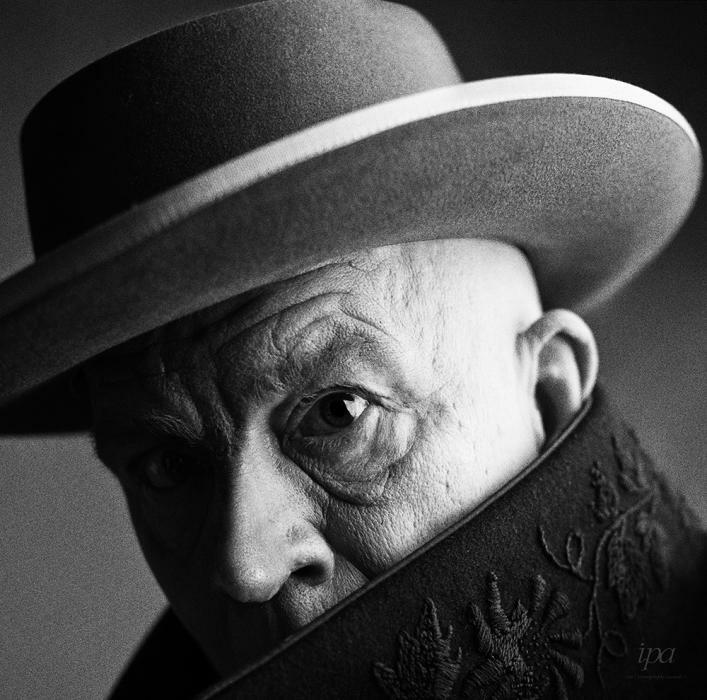 George Tice as the recipient of the Lifetime Achievement Award presented by actress Megan Channell.